LOTUS IS RECALLING CERTAIN MODEL YEAR 2005-2007 ELISE AND EXIGE VEHICLES MANUFACTURED FROM JUNE 1, 2004, THROUGH NOVEMBER 30, 2006. THE OIL COOLER LINE MAY BECOME DETACHED FROM ITS FITTING. Instant celebrity status, whether you want it or not. You will begin getting gas at night just to avoid all the questions and strangers chatting you up for 20 minutes. I have learned more about the car from others than I knew before I purchased it. It is alarmingly quick to 100 mph and I have not had one problem with it. Not one, ever, an extraordinary feat for a hand-built vehicle. The interior is simple and clean, with only the essentials. The high RPM power is addictive. I would equate driving this vehicle with how a great white shark must feel swimming along out there, knowing there is nothing out there that can touch him. Lotus is ahead of its time with 30 MPG and iPod hook-up! If you choose to buy a lotus Elise you are also making a commitment to people wanting to know what it is. I have seen more Ferraries and Lamborghinis than lotuses. That truly makes this an exotic car. It sounds like a formula one car under an over pass! This truly is the best bang for your buck you can get. Touring and sport packs are great! Worth the money. This car was built for the track. If you buy this car expecting anything more than a driving machine, you are looking at it for the wrong reason. The combination of aluminum and fiberglass that make up the Elise provide a very high power to weight ratio, even with the very small 1.8L Toyota engine. After pushing the car past 6200 rpm you feel a boost in power as the car switches to the second cam. As you redline in second at 8500 rpm, the shift into third pushes your head back into the seat. At this point you realize that you're on the freeway inching toward 100 and need to slow down. What a killjoy. Amazing handling and road hugging tires make freeway on ramps the best part of your day. I have owned a number of other so called sports cars over the years. I went through a Corvette stage, a Viper stage and a Porsche stage. 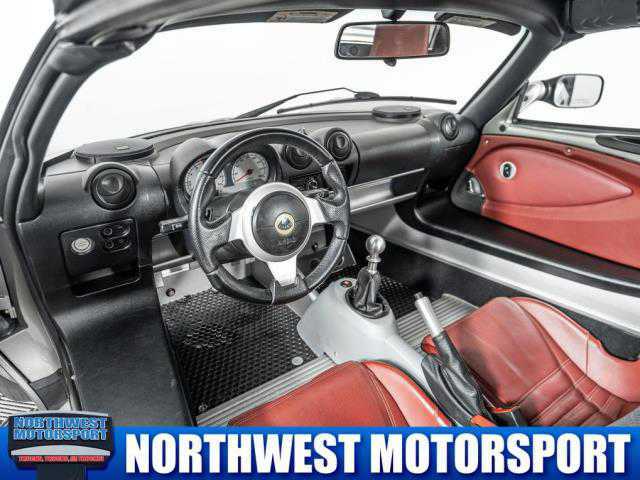 Pound for pound and dollar for dollar no car can touch the Lotus Elise for pure fun, driveability and performance. 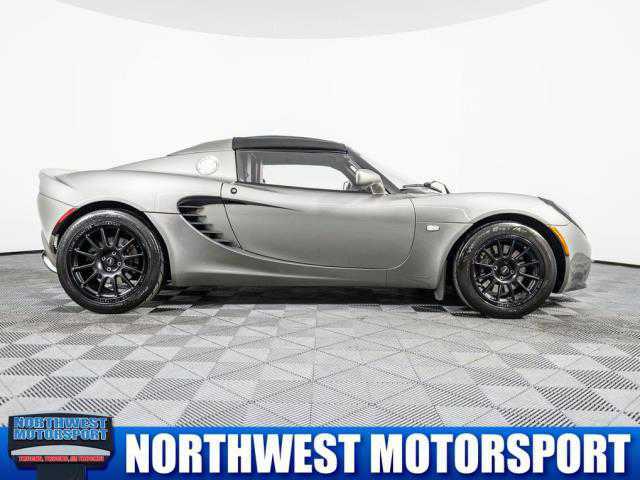 Yes it doesn't have a 600 hsp engine and yes it doesn't have a 6 figure price tag but take the Elise out on twisty winding roads and watch the power cars eat your dust. Don't judge. It's better than you think. This car is amazing. It is like a street-legal road rocket. A race car. A go-kart. It's so fun to drive. I have driven faster cars, but none more gratifying than this. And it's no slouch either! Once you're inside, it's pretty cozy and roomy. Easy to get comfy in. I have never been in a car that garnered so much attention. Every day I get compliments, questions, comments, and non-stop looks. I don't imagine that Ferrari owners get nearly this much attention. Take this car to some twisty back roads and the magic will come to life. That is where this car belongs and that is where you will have the most fun with it. It's no dragster and if that's what you want, move on, this car isn't for you. It's nearly impossible to get into with the top on, almost as bad with the top off. But once you're in it getting out doesn't matter, you just want to stay in it forever. No better bang for the buck, most attention getting car ever owned, and I've pretty much had them all. A street legal race car that makes you SMILE SMILE SMILE. There's no better handling, braking or accelerating car on the market, sure some go faster in a straight line, and some may brake a little better, but nothing else has the package the way this car does. God bless Colin Chapman, may he rest in peace, his legacy lives on and on and on. A fun car that takes a little getting used to. Getting in and out for me, 6 foot 2 inches, 205 pounds was a little tricky at first, but now feels normal, taking about 2 weeks to adjust. Driving the Elise is tons of fun and manuevering it is easier than any other car I've ever driven. It is very forgiving, especially for a RWD sports car. Over rough roads or on long trips (with the stage II exhaust fitted) the Elise is definitely not at home. You will feel every bump and the drone of the engine will likely wear on you. Nonetheless, the Lotus is an amazing car, even as a daily driver. 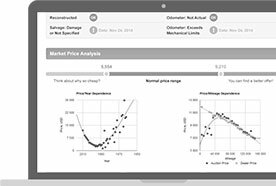 There is nothing on the market that comes close in performance and looks for anything near the money. WOW is all I can say! Looks outstanding drives amazing. I have been an owner of five Porsches over the past 14 years. 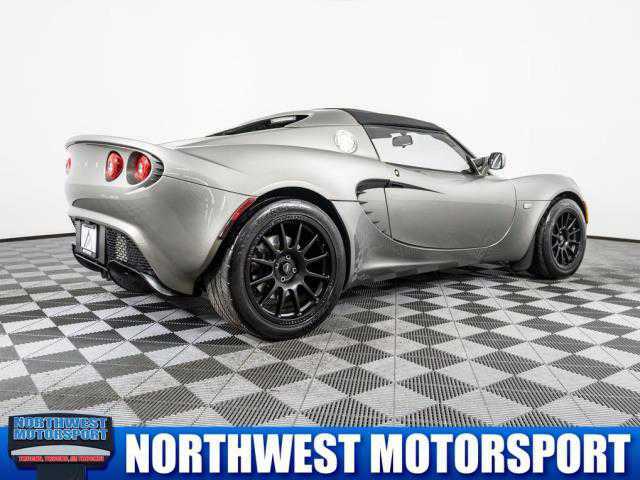 I have driven a 968 convertible, '86 911 Carrera that had a race suspension and performance engine, '98 996 S w/turbo body, '03 997 turbo and a '06 Cayman S. All of these cars were amazing and unique, but the Lotus Elise is truly the ride I have been looking for. Yes it is not a Porsche uni-body design and it does lack German engineering, but the feed back and handling is so much like a race car it is truly awesome! The light weight chassis design along with the independent suspension makes this vehicle very unique. For the driver that wants a sports car experience, Lotus is as close as you can get to driving a formula one. The Lotus Elise is the most pure sports car experience on the road today. I have never driven a car that is more responsive to the touch than this one. It is as though this car is an extension of your mind and body. It is a blast to drive at high speeds through twisting, turning roads, passing muscle cars with 500 hsp plus motors that simply cannot hold the road. My last toy was an Acura NSX and after test driving Corvettes, Porsche 911's and BMW's I thought I would never find a car that would touch the NSX. Just as I was losing total faith in finding a replacement for the aging NSX it was announced that the Elise was finally coming to Canada! In the true Campbell tradition less is more! This is definitely a car for the person that likes to get noticed, and enjoys performance and handling. I bought a black Elise with a hard top and the neighbors thought I was driving the Batmobile. If you want a car that has a fun factor of 10+, it's a no brainer; however, it is a bit of a challenge to get in and out of, and if you're a large person, or over 60, I'd say, don't even try to get in and out of it. Braking and acceleration are great. Love the exhaust sound as your driving. Beware, it's an attention getter! For people with large feet, it may pose a challenge to operate pedals, I have to wear certain shoes when I drive as the pedals are close together. In sum... a Pure Sports Car. Don't come looking for luxury or comfort, but that's not to say it isn't perfectly comfortable for 1+ hour commutes. Couldn't be happier with the performance and handling. Had to upgrade the stereo. Also must watch out for potholes and steep inclines. Great fuel economy... it's working out as our only car (for now). This car is amazing, BMW calls their cars the "Ultimate Driving Machines" but this car truly is, no other car comes close. I bought this car to drive to and from the track, and on weekends. After owning a 1986 BMW 3-series track car, two highly modified VW GTI VR6's, a 2000 Audi S4 with over 400hp, and a 2003 Mini cooper S, and I currently own a 2006 Infiniti G35 Coupe as a daily driver, and I've driven several Porsche 911's, but the Lotus is bar-none the most exciting sportscar I've ever owned. I race shifter karts, and it seems like that's the only type of machine anyone will ever out-handle an Elise in! Plenty quick stock but Forcedfed 275 turbo kit is going in when the warranty runs out. My first car ever purchased, and I would have it no other way. I test drove the Cayman, 911, Corvette (base, not Z06) and had a Z3 in college, but this car blows all of them away. After driving it, I knew I couldn't pass. I live and work in Malaysia, but was home in the US for 2 months over the summer and took that opportunity to purchase this car and drive from Houston to Chicago overnight to drop it off with my family. 1000 miles in 15 hours was a breeze; I felt very little discomfort the entire trip. My only pain was from my left arm resting on the door sill for hours on end. But for the thrill of driving a car with this performance and still getting 28 mpg, the discomfort was worth it. Have owned many other performance cars including Porsche, Ferrari, Lambo...etc. This is just an honest race car for the street. I have a touring pack, sport pack, with two tops. The only complaint is that I had to index the tires to stop a high speed (120mph+) shimmy when I bought it. Big deal. I had to do that in the Ferrari and Porsche 996 GT3... it's not uncommon. Just ordered the Turbo kit from Force Fed to bring the hp to 275 from 190. Does it need it? Not really...it's just more fun to be had. Car handles stock better than most prepared gt3 cars. This is the best "bang for the buck" out there bar-none. 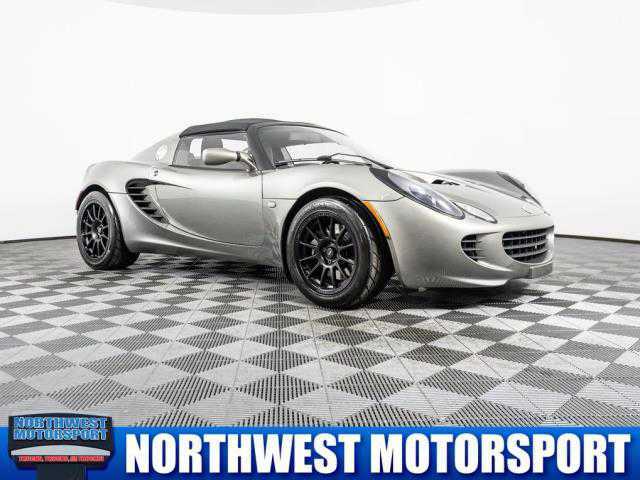 I just purchased my 2006 Elise three days ago. It has the touring pack, sport pack, hardtop, metallic paint, and Starshield. I have already put on more than 500 miles and here are my thoughts. I am 6'1" and about 200 pounds and I fit quite well in the seat. Yes, getting in and out is a pain, but well worth it. Power and handling cannot be beat. Love the exhaust note and power curve. Can't wait to get out of the break-in period. Interior storage is minimal, but the net and shelf behind the seats can hide many little items. The exterior looks and shines like no other. My previous car was a Porsche Boxster S and it felt like a Buick compared to the Elise. Get it, you'll love it! I own 10 vehicles, including a 2003 360 Ferrari, 2005 Ford GT, 427 Shelby Cobra 1965 kit car, 1999 911 Porsche cab. Each car has strengths but the Lotus is a hoot to drive on a shoestring. My model is a Sport with a sport muffler. The power is good but takes higher RPM to get performance; the flickability of the car is outstanding. Gas mileage (who cares) is high 20's. The sport muffler is too loud in my view but sounds aggressive. My dealer has been awesome. Had a little trouble first getting into the car. I haven't actually gotten out yet for 2 reasons. First - this is the funnest car with the best response and road feel that I have ever been in, really making me NOT want to get out. Second - I physically can not get out of the car. I'm typing this on my wireless laptop that I threw in the passenger floor board. If my wife reads this, please come help me get out. By the way, I am NOT fat at 5'10" and 160 lbs. I have found the Elise to be quite comfortable for extended trips. Where the 05 falters in poor seats and poorly spaced pedals the 06 makes up for. I've never driven a car that puts a smile on my face for so long. It's like having a new toy everyday of the year for the rest of my life! Dealer cooperation leaves a bit to be desired. Do not buy this car if you are looking for comfort. The Elise is a purpose built machine. The purpose is sublime handling, which is evident on any backroad or cloverleaf. This handling could not have been achieved if the car were packed with (heavy) luxury features. The seats have no padding and getting in/out of the car requires advanced yoga training. You should only buy an Elise when performance is the ONLY thing that is important to you. I love my Elise. This is the most exciting, exhilarating car I have ever known. My daily commuter is a BMW Z3 that I really like, but compared to the Lotus Elise, the Z3 is about as exciting as a 1960's Volkswagen Beetle. From the body styling, to the acceleration and cornering, this car simply cannot be beat by any car under $150k. If you love driving, get this car! Sell everything you have if needed, but this car is not to be missed. Driving and ownership experience with this vehicle is superb. The power of the small 1.8L engine fits excellent to this super light car. If you don't need really all the silly comfort from today's cars, and just look for free driving experiences, it is one of the best car to drive with. Forget Porsche just drive Lotus. Probably the most fun car I've ever driven and owned. Holds to road like super glue and tar combined. Steering is quick and light and you can move with the flick of a finger. Hard top is easy to remove and very light since the car only weighs about 1900 pounds which is less than a Mazda Miata. Soft top can be removed in a matter of seconds and rolled up to fit in the trunk. There's enough room in the trunk for enough stuff for a weekend trip if you go alone. It's tough to get in and out of this car, unless you take the top off and jump in. Interior is simple and basic and comes without all the non-sense some cars bring. Overall a great value and the most fun I have ever had in a car. This car is awesome. It handles well and it's a thrill to drive. Even though the gas mileage isn't the greatest it's worth it. Fun to drive, but hard to get into the car even with my height 5'7". Second day after I purchased the car, had a fuse blow up and electrical problem occur so very disappointed with all the excitement only to last one day. An absolute true sports car. Not only all show but more than enough go. 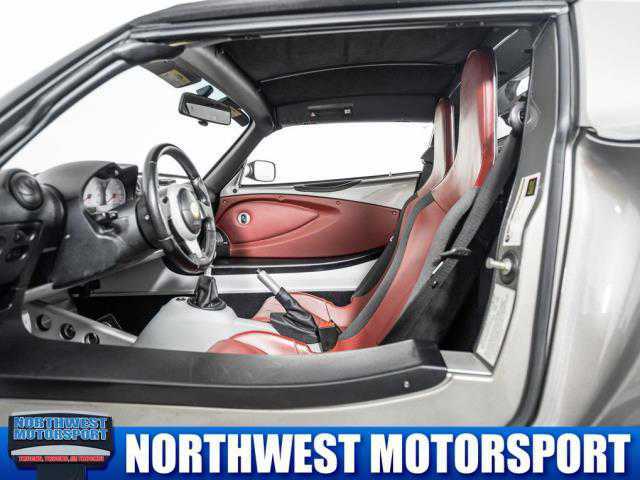 Tight interior that holds you snug for those twisting roads that push you to the limits. A real eye catcher, lots of looks and plenty of camera phone shots on the road. A bit of trouble entering and exiting but well worth the effort. Excellent power to weight ratio. Not quite a vehicle for winter conditions, which makes one pine for summer.